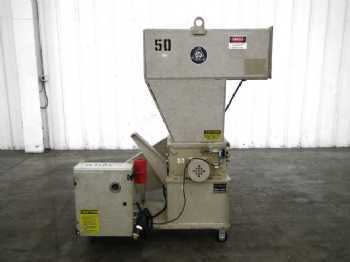 Equipment in this category grinds various types of materials. Grinders reduce the size of a material to allow easier production of the final product. 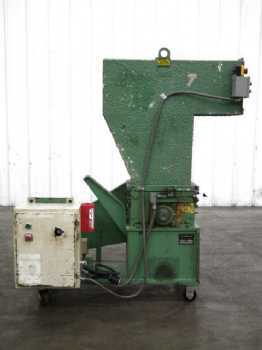 The type of grinder needed depends on the material or product.